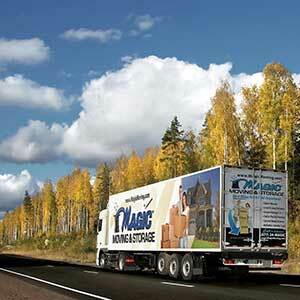 Cross Country Moving Companies – Magic Moving & Storage! Cross Country Moving Companies are not all the same! 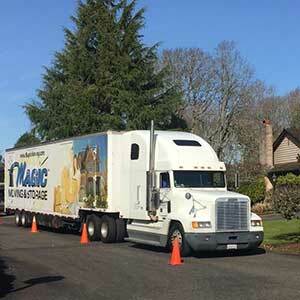 Magic Moving & Storage has a proven reputation for being HIGHLY RELIABLE AND AFFORDABLE! You can count on our team of professional drivers, efficient moving crews and friendly office staff to coordinate the best move possible! Our VALUE is unmatched by our competitors! Contact us today! Call (877) 246-2442 or request a quote online and start planning your Cross Country move TODAY! 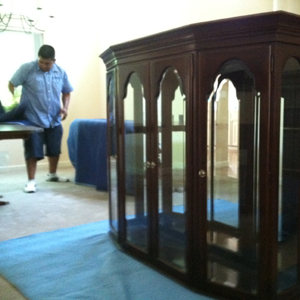 Cross Country Moving Companies – Moving, Packing & Storage services! 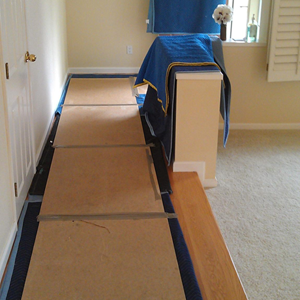 Great Cross Country Moving Companies understand TRUST, RELIABILITY & AFFORDABILITY come first! 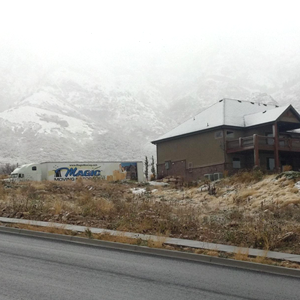 At Magic Moving & Storage our goal is to make sure your move is seamless, worry free and within budget. Call us TODAY…Get everything you’d expect from a top-notch Cross Country Moving Company! Request a Cross Country Moving Quote! As a HIGH-QUALITY service provider amongst Cross Country Moving Companies, Magic Moving & Storage abides by all industry standard ‘best business practices & ethics’. 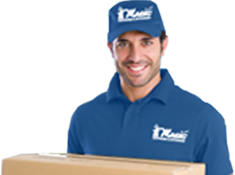 To protect our customers, our company is FULLY LICENSED & INSURED for local, interstate and worldwide relocation. 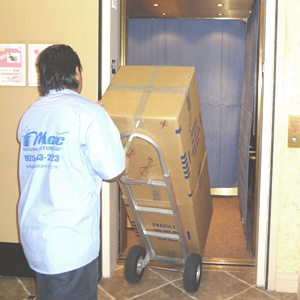 Magic Moving & Storage is also an active member in top industry associations such as: American Moving & Storage Association, Certified AMSA ProMover, California Moving & Storage Association, Proud member of the Better Business Bureau. 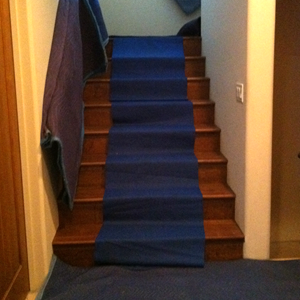 Cross Country Moving Companies – EXCELLENCE in Customer Service! Not seeing what you were looking for? Contact Us — Let’s discuss the goals you have for your Cross Country or Long Distance move and see how we can help you.